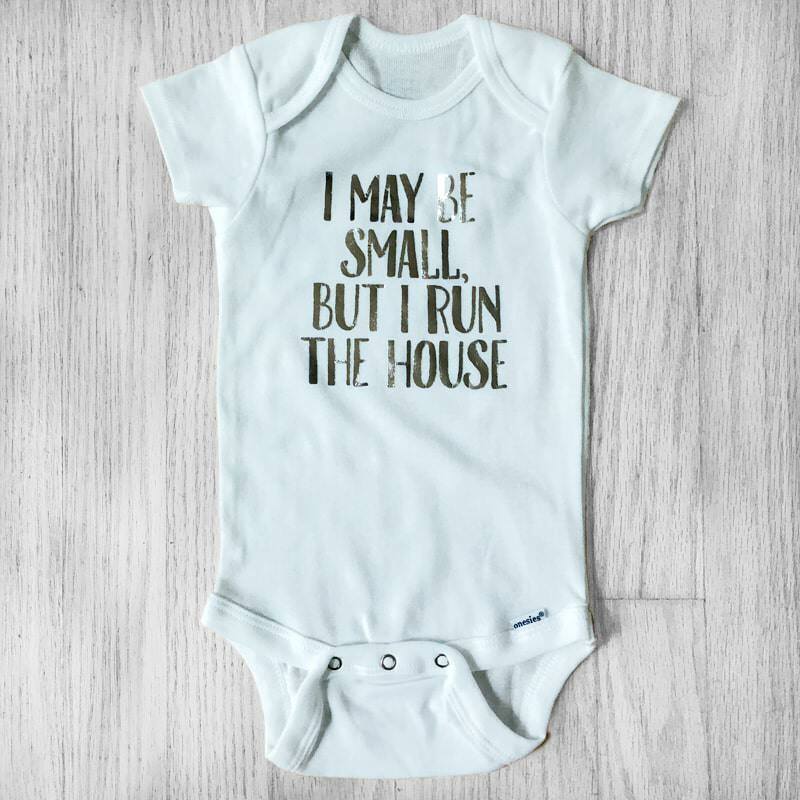 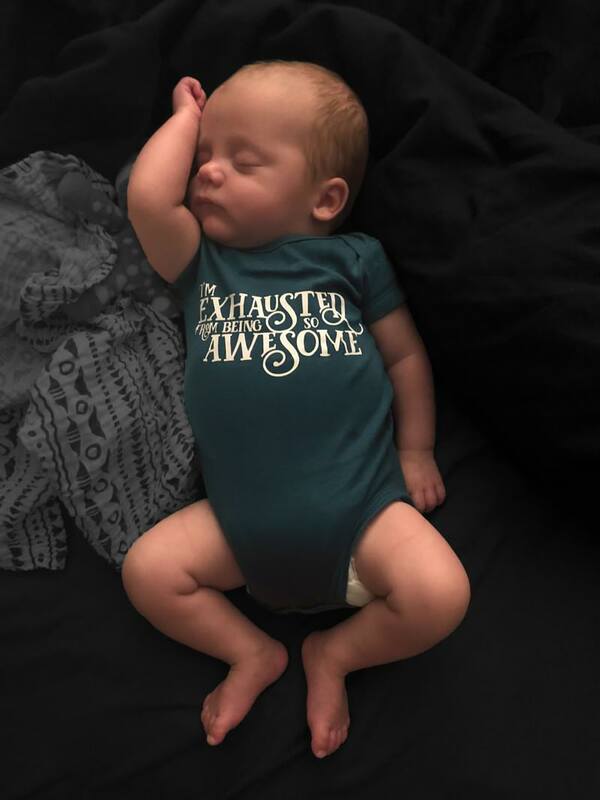 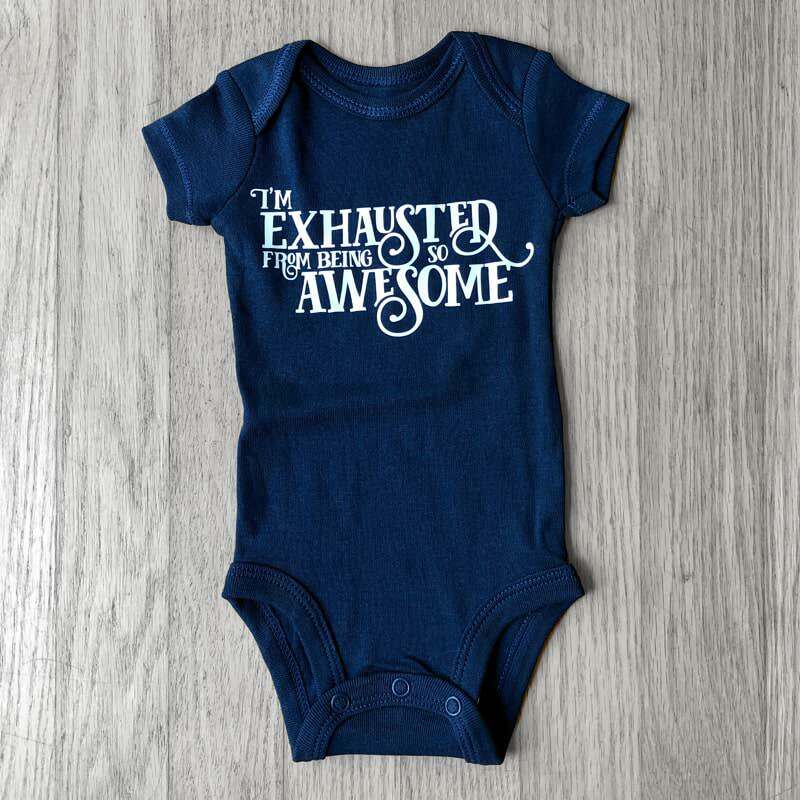 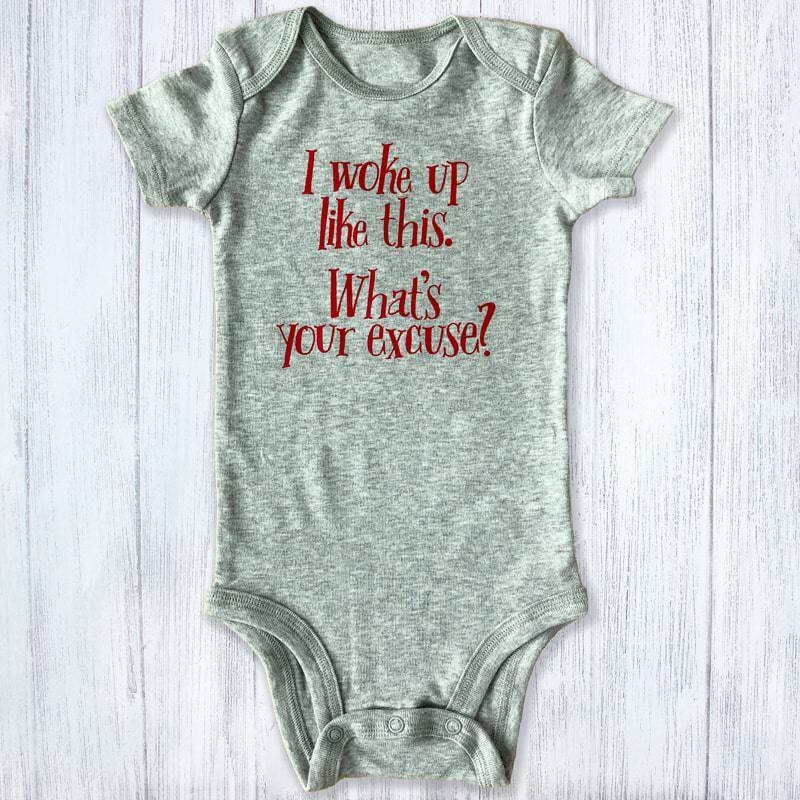 The most fitting and perfect outfit for a baby who naps most of the day! 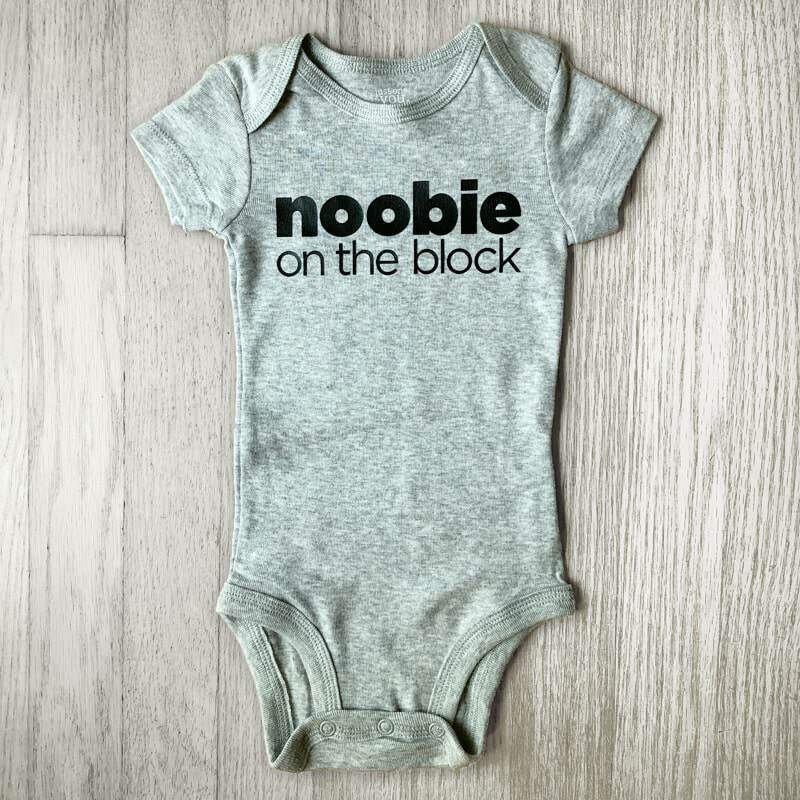 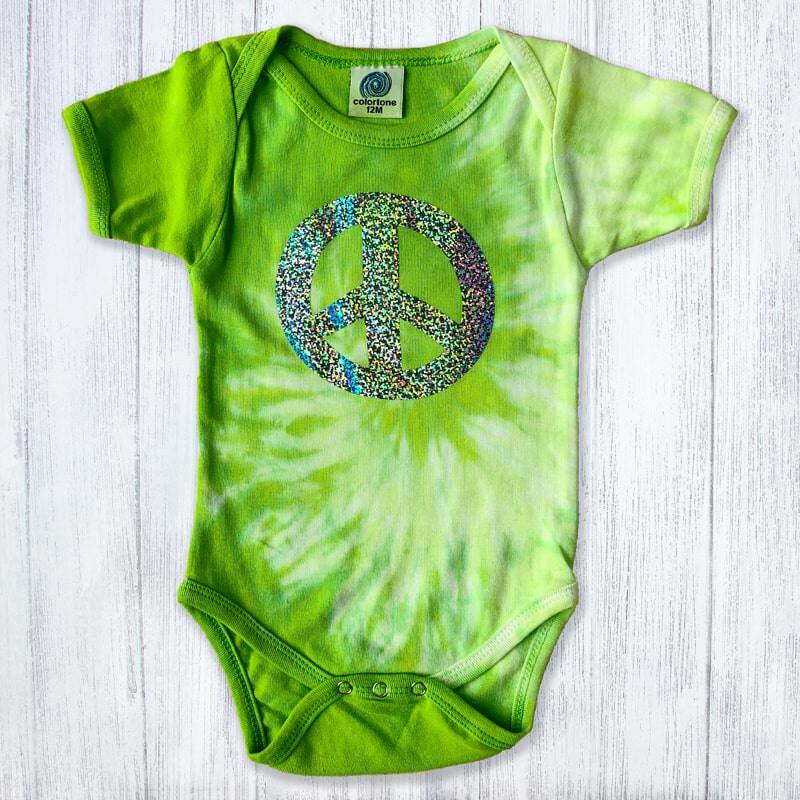 Sure to get an “awww” or giggle, this is great for any new baby. 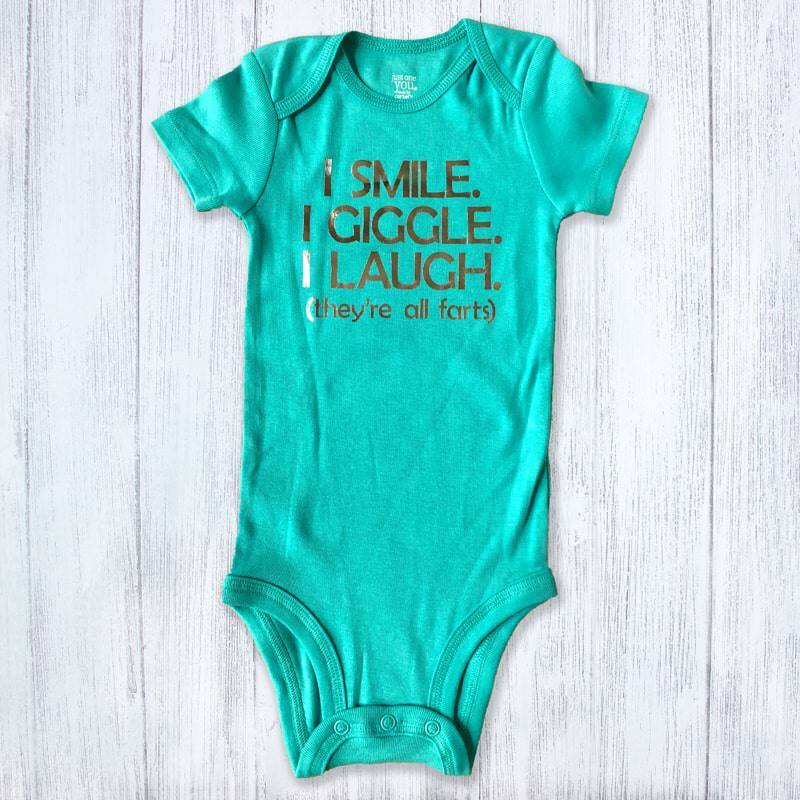 More colors coming soon!